The ZapGuard series of portable filters are designed to provide secondary protection and are particularly suitable for use with plug in UPS systems, servers, instrumentation, POS systems, specialised industrial and commercial portable equipment where a high degree of protection is required. 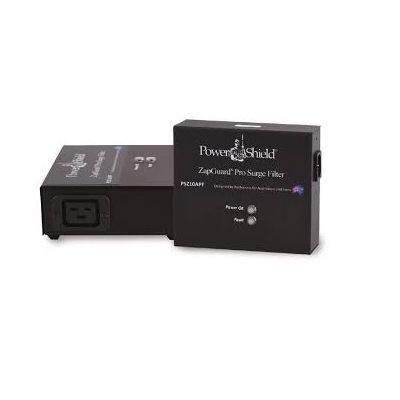 Designed to provide a high degree of secondary protection to critical circuits in harsh environments, the PowerShield ZapGuard Pro Range of surge filters is available for pluggable as well as hard wired installations. 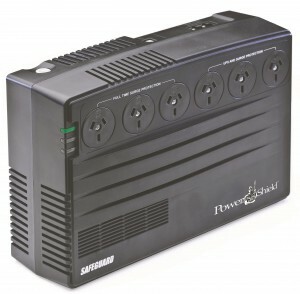 These devices are particularly suitable for use with UPS systems, servers and specialised industrial sites.